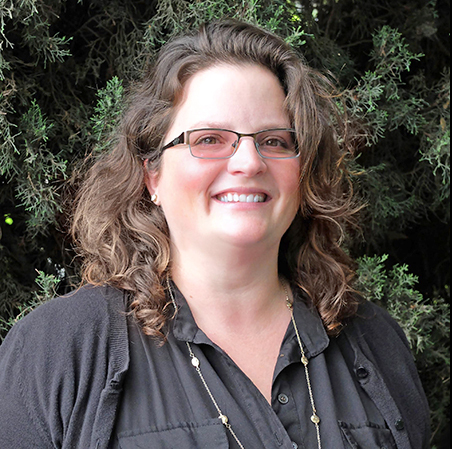 Anna is the Community Outreach Coordinator for projects in Northern California. She actively engages communities in the Sacramento-San Joaquin Delta, helping them work with agencies to create policy and infrastructure that assist farmers and maintain the heritage of farming in the Delta. Anna’s collaborative approach with community members on groundwater, freshwater and irrigation issues supports conservation and preservation of the California Delta. Prior to joining The Freshwater Trust, Anna was involved with many community organizations regarding water and public policy. Her leadership in the North Delta as a community organizer has focused on agricultural water resources. Anna is a graduate of the Delta Protection Commission’s Delta Leadership Program. When not in the office, Anna is busy raising her five children, is president of the Clarksburg Youth Soccer League, and is a Friend of the Clarksburg Library. Anna also fosters and advocates for rescued animals in the Sacramento region.